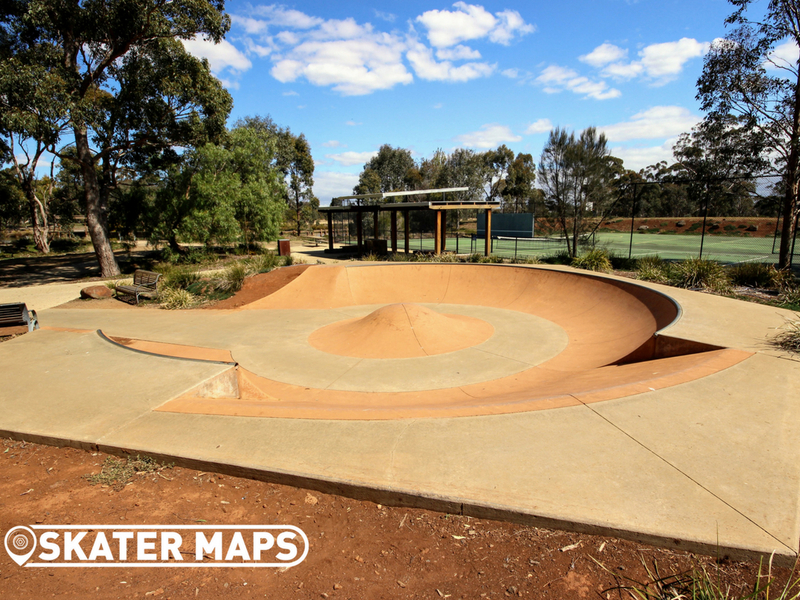 Eynesbury Skate Dish / Skatepark features a small 3 ft concrete bowl that is as unique as any that we have found in Victoria. 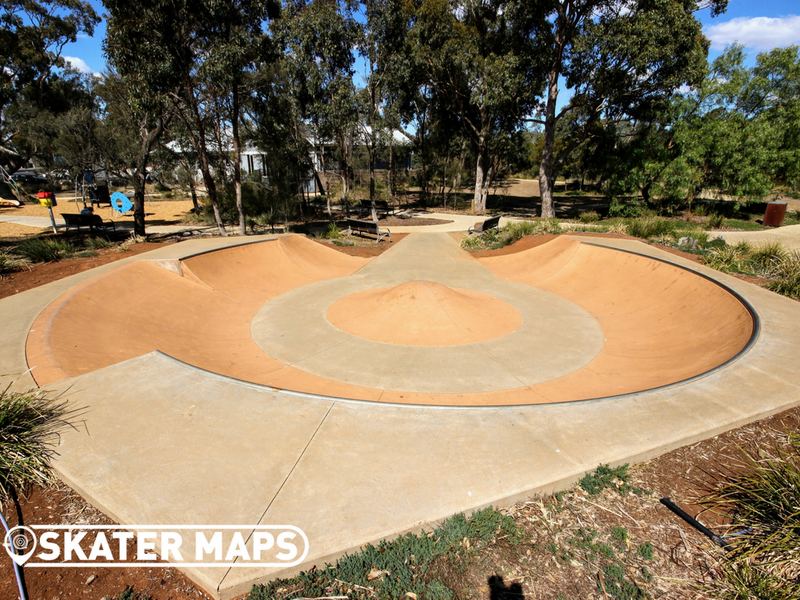 The bowl is shaped like a horse shoe with a random speed hump in the middle. 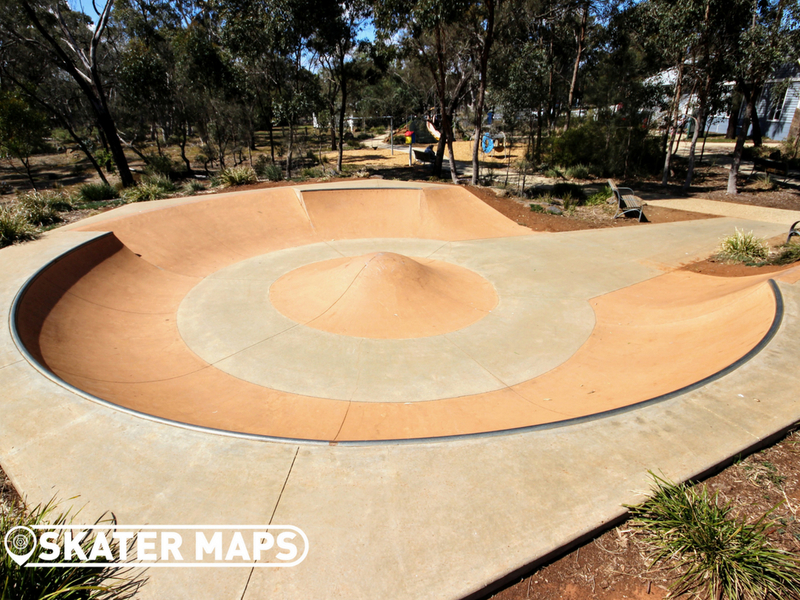 The bowl itself has steel coping wherever you find a mellow transition, otherwise you might stumble across a flat bank. 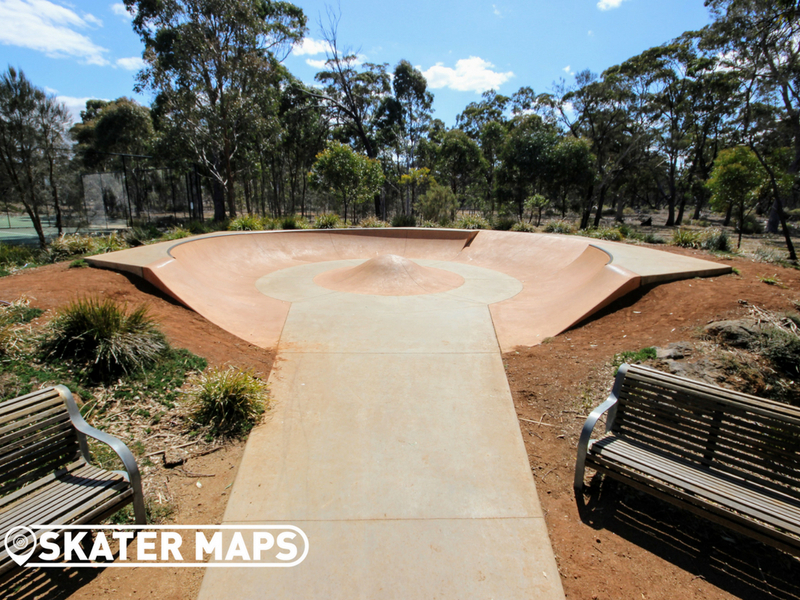 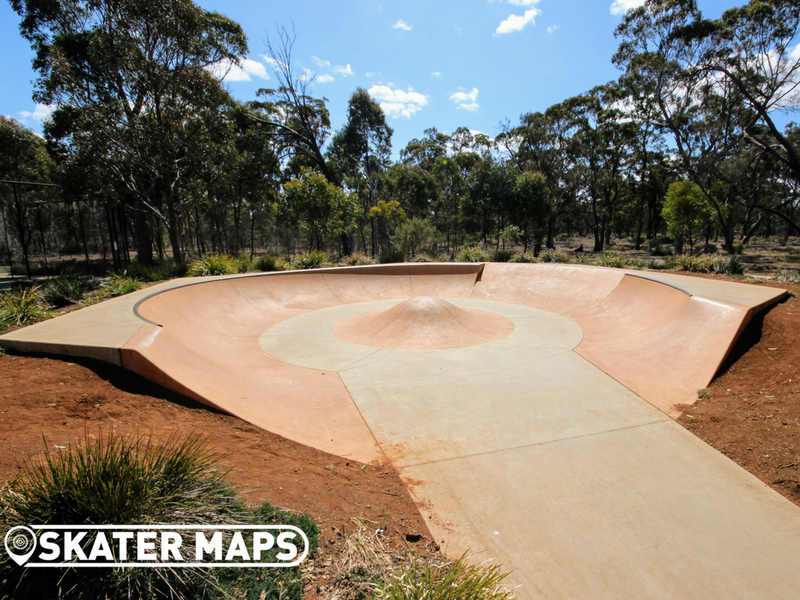 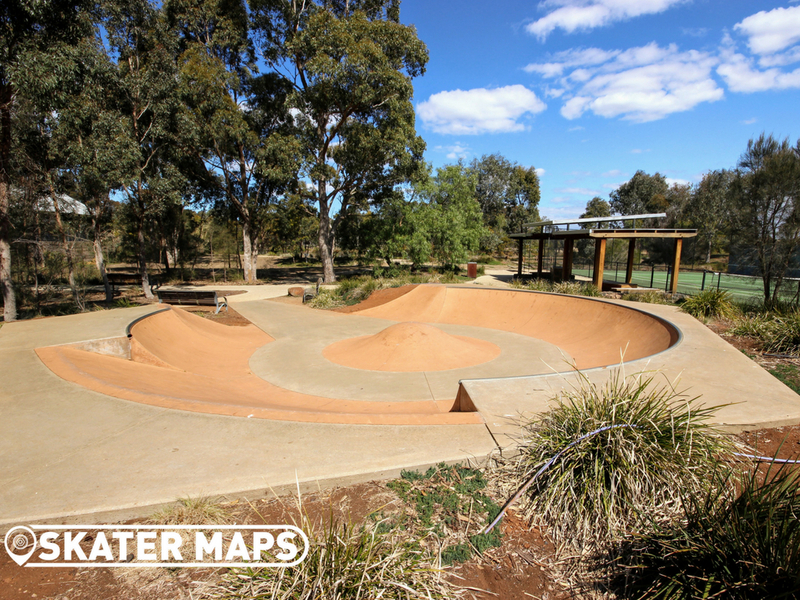 Eynesbury Skate Dish is a super skatepark to pump around and use as you wish. 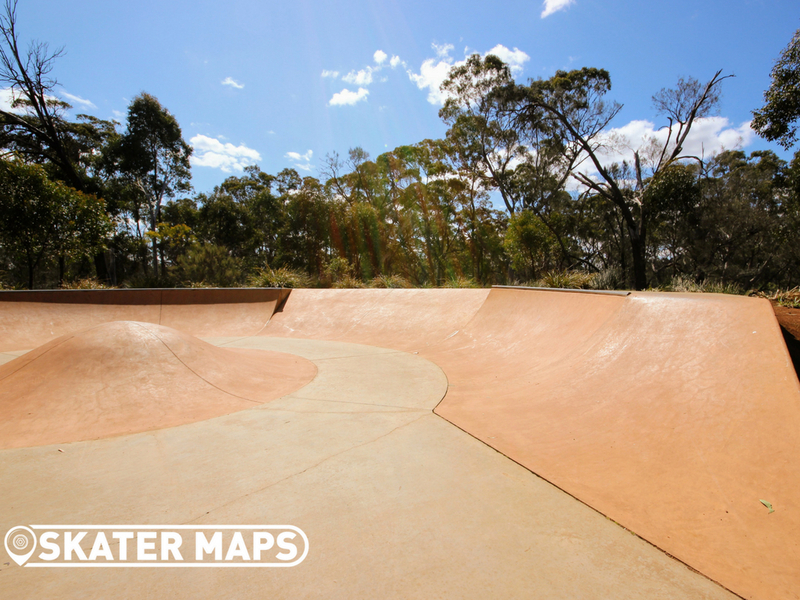 Very versatile considering the size of the park allowing most to find a line that they could hit all day long. 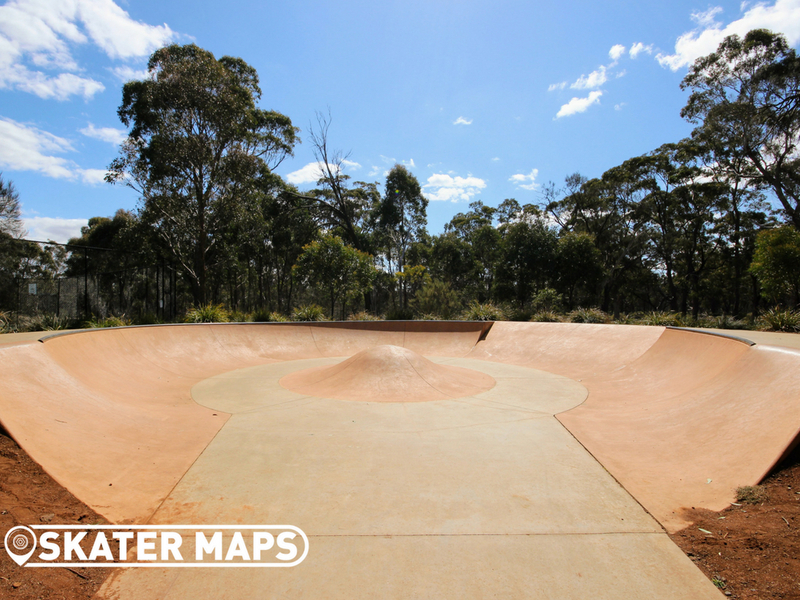 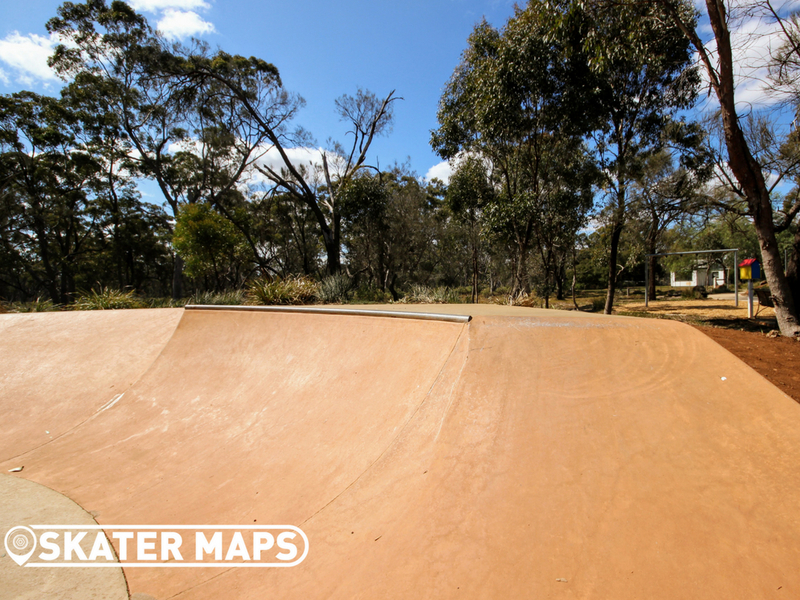 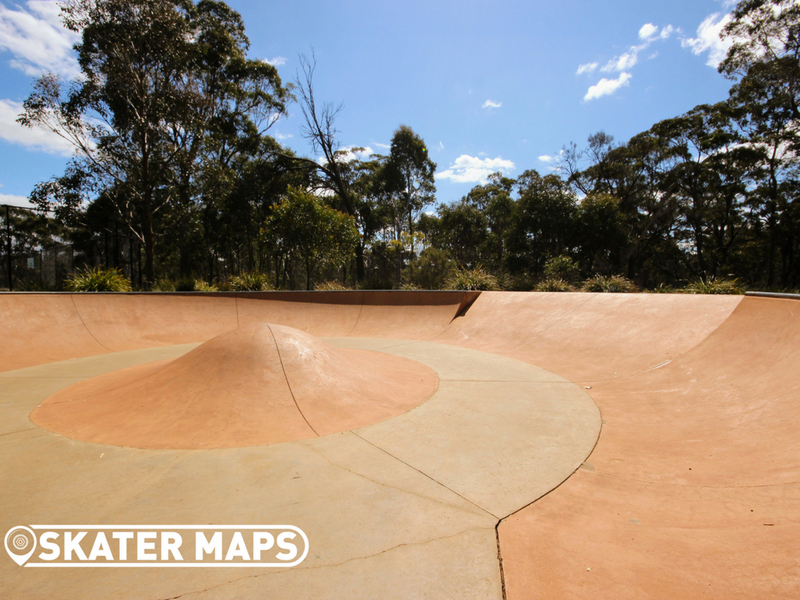 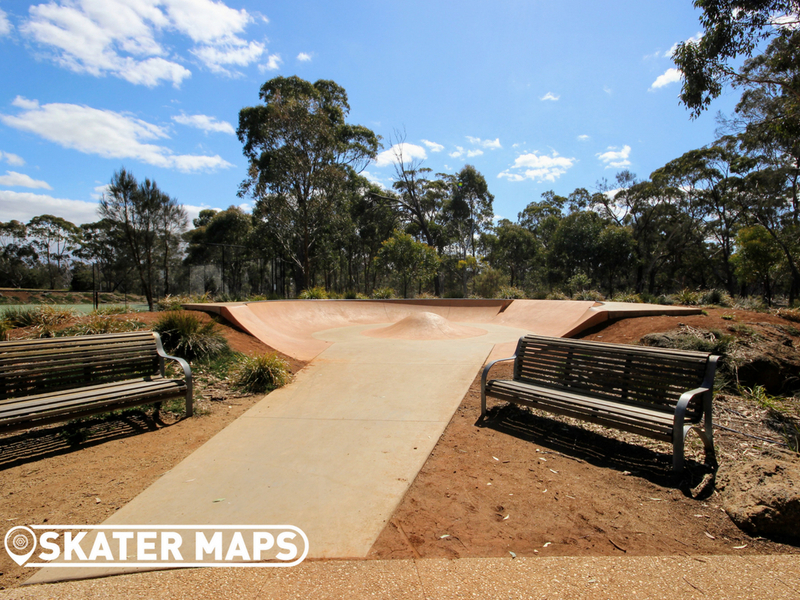 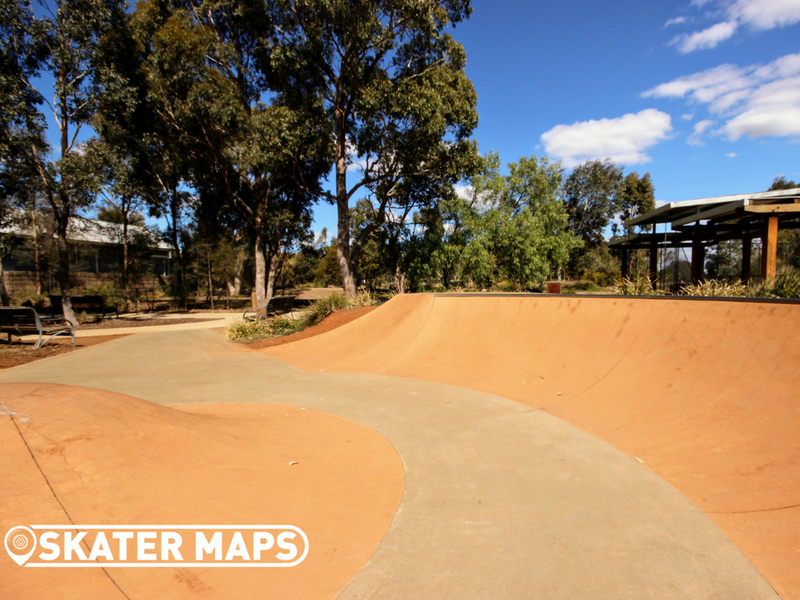 If you like skateparks and golf, you might find yourself in a little oasis that is only a hop, skip and a jump away from Melbourne.